The 5MT analog Audio Console offers an assortment of more than 40 input module versions, 12 fader versions, 8 master block types, and an enormous number of additional equipment. 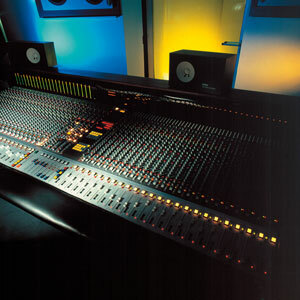 The Series S Mixing Desk can be configured in a very wide range. By addressing multichannel formats up to and including 7.1, we gave consideration to future and newly emerging audio formats. This added in-built flexibility also makes the 5MT-S a serious consideration for a variety of production applications. The Series S mixing desk can be configured for almost every recording, mixing, broadcast or post production situation. All the 5MT versions are manufactured regarding to the needs of the customer. Input modules and master sections that incorporate features for 5.1 and 7.1 surround formats and the combination of input channels for stereo master sections with these modules are possible. The extensive assortment of modules and equipment for the 5MT-S universla mixing desk make it possible to assemble custom consoles that will satisfy most needs. 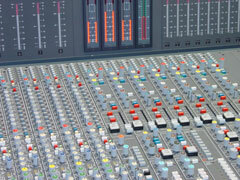 A fully featured, mixing desk can be combined from the vast selection of modules.. However, the construction of special custom units or module variants based on existing modules is possible. 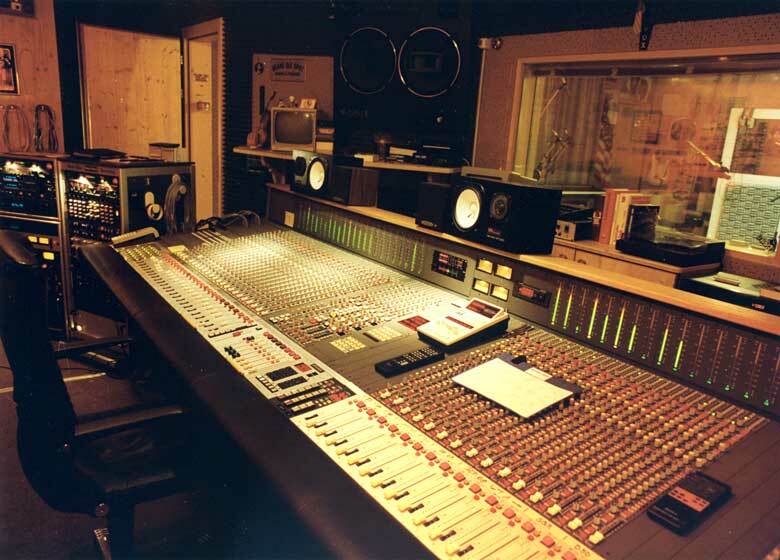 Approximately 20 input module types are available for music production and recording versions of the universal mixing desks. From economy to highly specified INLINE modules with dual automated faders. from the simple line input channel up the luxurious modules with a 5 band parametric equalizer and compressor expander dynamic processors. From the simple instrument input module up to the full featured stereo module with direction mixer, dynamics and a 5 band fully parametric EQ. 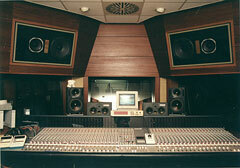 All the 5MT master section can be used in a 5MT-S mixing desk. For stereo versions, the E2, S and AT master sections are suitable. For film dubbing and broadcast applications, the C-Master sections are available. A master section for 4 channel - encoder/decoder surround is the ED master. 5.1 surround requires the S6 or the ATD master section. The G8 master section covers all surround format including 5.1 and 7.1. All master sections for the Series S universal mixing desk have 5 to 8 integrated stereo return sections and all the necessary features for control room source selection, metering and playback/talkback functions. 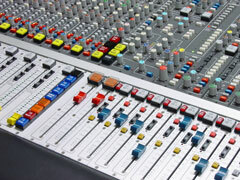 With automated versions of the mixing desk the main fader, which is a separate module, and the second fader in some inline modules can be 'fader and mute' automated using the adt-audio CAS mixdown automation system. With different modules there are additional switch functions that can also be automated. Usually the computer keyboard is installed in the master section of the console. A second keyboard can be installed in parallel. A small size LCD monitor can be integrated in the mixing desks meter bridge but a large color monitor can be used in addition. Frames in every arbitrary version for all channel numbers, with or without patchbay, with or without integrated monitor in the meter bridge are available. The subdivision of the frame is variable as far as even possible. Every input module can be used in every frame slot of the mixing desk. Keyboards, remote controls, producer's tables and other devices can be integrated in almost every arbitrary position within the frame. 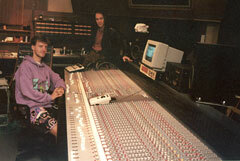 Patch bays are available in several versions and can be inserted on either side of the console. a mixing desks of the 5MT-S version can be up to 5 meters long with more than 100 input modules.